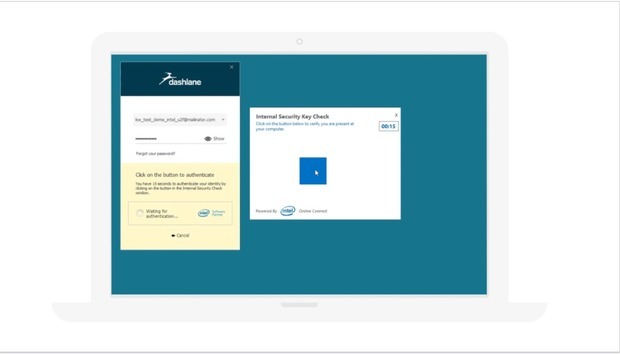 Password manager Dashlane is one of the first consumer-facing companies to take advantage of a little-known feature within Intel’s 8th-generation Core chips that could become much more popular: enabling two-factor authentication with just your PC, and not your phone. What’s known as Universal Second Factor (U2F) authentication lives within the 8th-generation Core architecture. 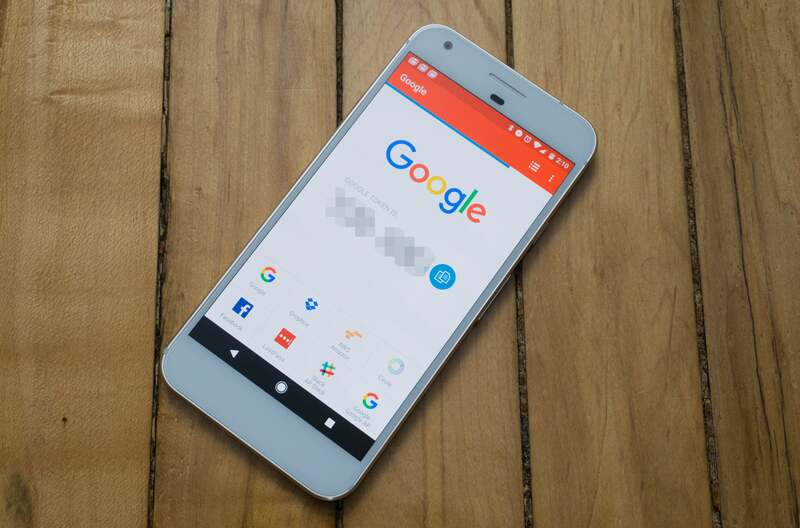 Typically, two-factor authentication (2FA)—recommended for years as an additional security measure for email, online storage, and other data—requires that a code be sent to your phone either via an app or SMS. Intel’s 8th-gen Core architecture and its associated software cut out the need for a phone, simply requiring you to click a software “button” to authenticate the 2FA transaction.